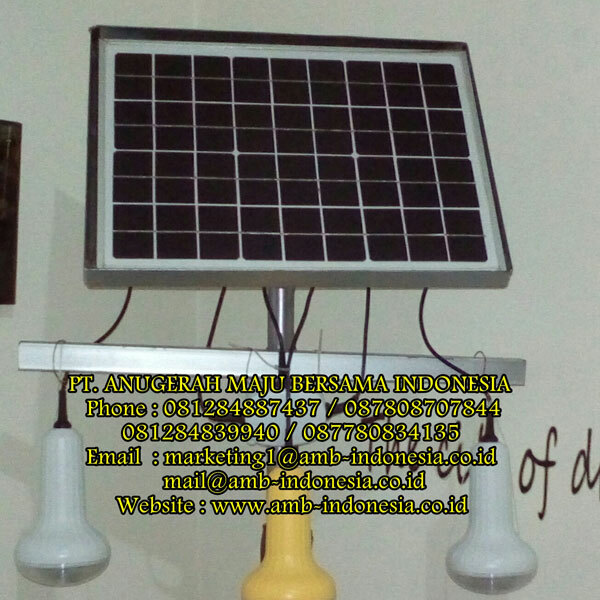 Jual Lampu Solar Panel Led Weather Proof Tenaga Surya 5W 10W 15W QINSUN SLD70 LED Solar Cell Home System Weather Proof merupakan Solar Panel-Solar Home Syst yang dapat diandalkan untuk berbagai kebutuhan industri, pertambangan, maupun area komersil. 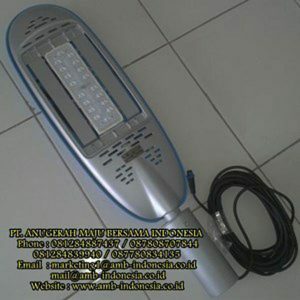 CV Anugerah Maju Bersama adalah perusahaan Supplier Solar Panel-Solar Home Syst Salah satu produk lampu yang kami jual adalah Lampu Solar Panel Led Weather Proof Tenaga Surya, LED Solar Cell Home System Weather Proof. 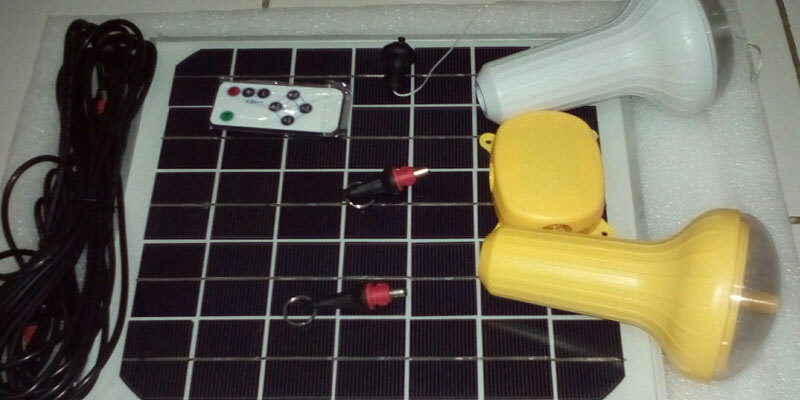 SLD70 Series Solar Energy LED lamp lighting system concists of solar panel, multi function junction box, LED bulb with rechargeable battery and remote control. Solar panel use the silicon solar cell, photoelectric conversion effeciency > 20%, making full use off green and environmentally friendly solar energy for lighting system, it can be used in a variety of environments. 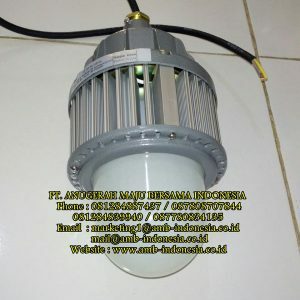 LED buld use a 4th-generation solid state LED light source which is maintenance-free, energy saving, and has the advantages of hight effeciency, ECO friendly and long lifespan. Application area : Remote area where is short of electric.